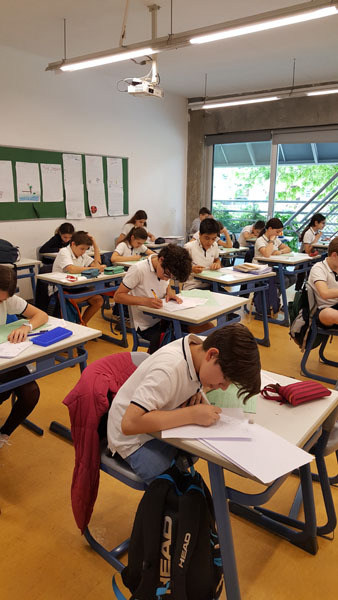 On Thursday, May 14th, 7th and 8th grade students took Gauss Mathematics Exam prepared by Canada Waterloo University Mathematics Center. 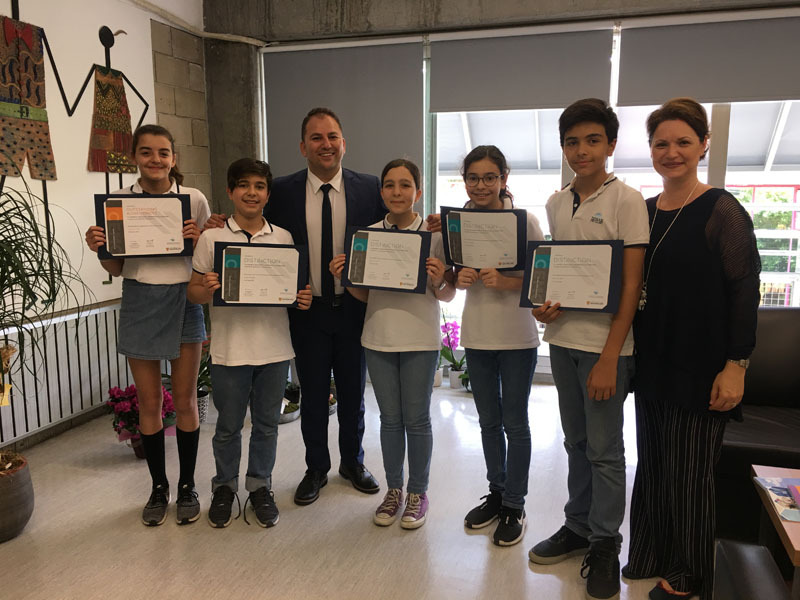 According to the results, 7th grade student Beliz Basut and 8th grade student Bilge Doğa Bacınoğlu received Outstanding Achievement Certificate. 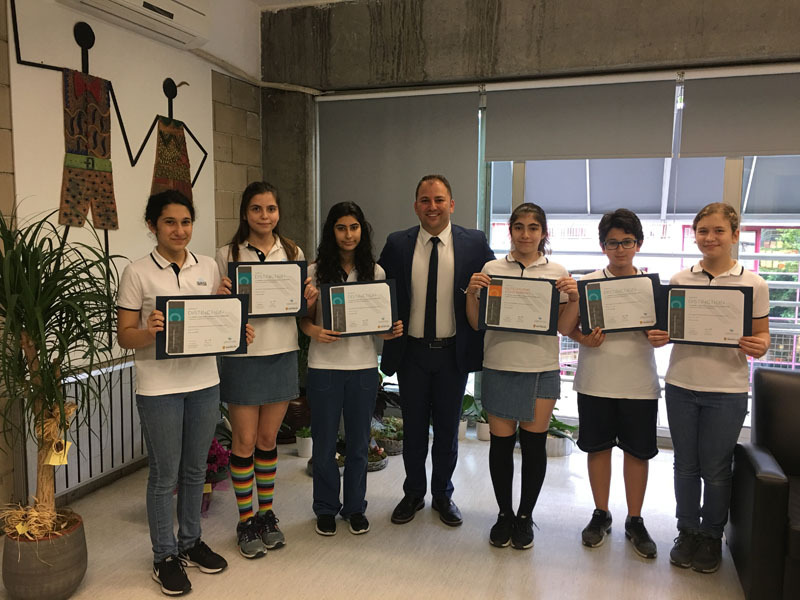 7th grade students Nehir Karakoca, Uluç Kağan Eriş, Deniz Akal, İdil Defne Er and 8th grade students Melike Yüksel, Alğer Karakurt, Zeynep Tezcan, Dilan Karaaslan, Billur Gülle received Distinction Certificate. 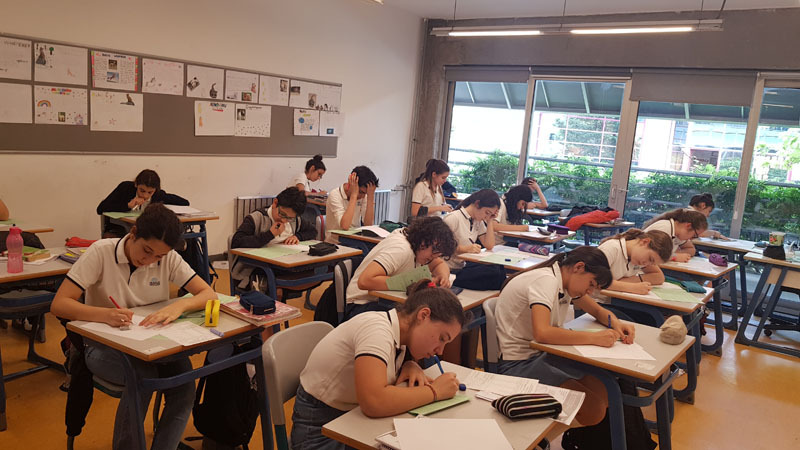 We congratulate our students and wish them continuing success. 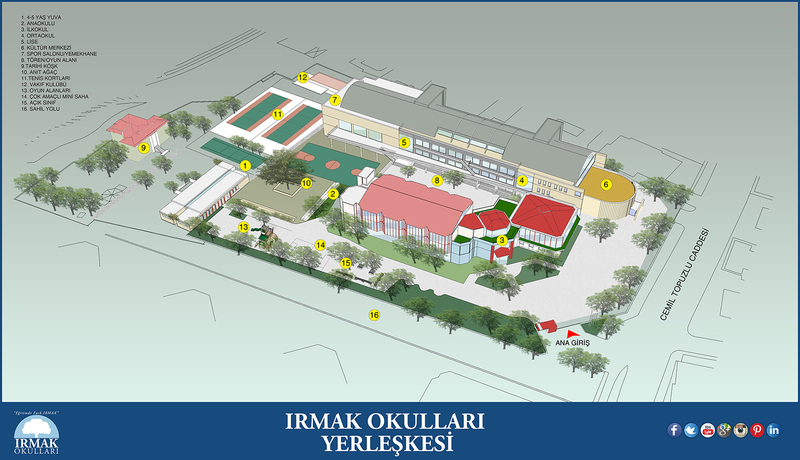 This page was created on 31.5.2018 09:15:51 and has been visited 315 times.